Behind a non-assuming storefront on Beekman Avenue in Sleepy Hollow, and with a second location on Valley Street, each weekday afternoon the RSHM LIFE Center is teeming with activity on behalf of children in our community in grades K – 5. 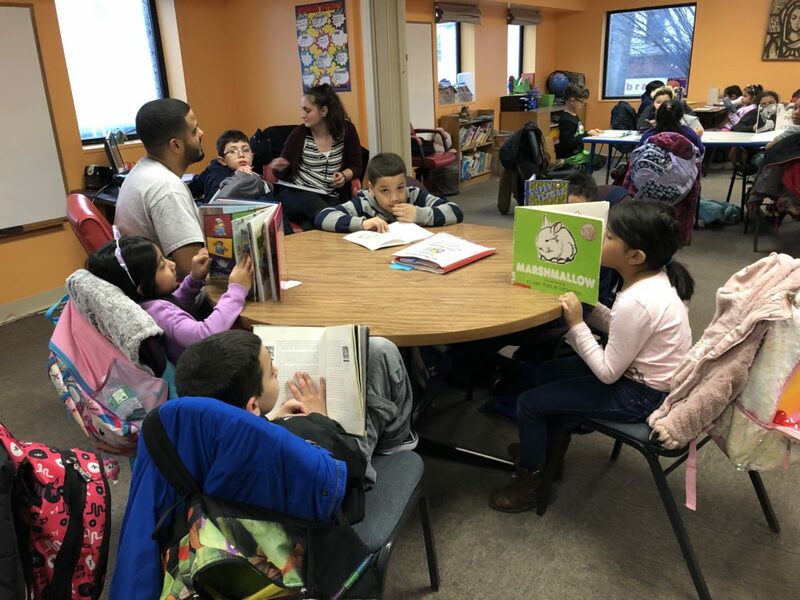 The LIFE Center coordinates and provides after school services for 120 children in a safe environment, including healthy snacks, homework support, enrichment and literacy instruction, with supervision by RSHM’s bilingual staff and volunteers. Parents also receive valuable support via workshops on literacy and how to communicate effectively with their children’s teachers and schools. Kids’ Club is proud to have provided financial support again to this important community resource.